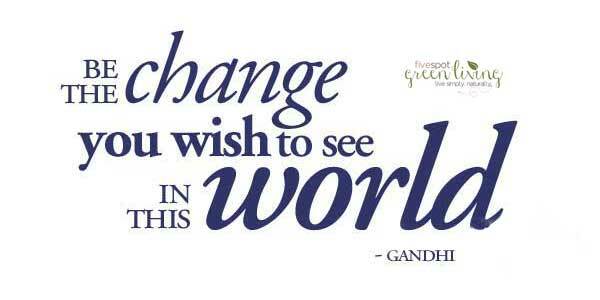 I love this quote by Gandhi. It’s such an amazing, simple and inspiring phrase and something I would like to live my life by. I am including this list of environmental-related earth day quotes I found. All of the quotes I include on this page speak to me.